One of our supporters, Edward Mawson of Teachers UK will be visiting Kenya in May of this year with Derby County Football club. He will be going as a volunteer to work with their schools to improve the education they provide. We thought that it would be a nice gesture if students were to send a (filled) pencil case to a child in a Kenyan school. Edward will then take these over (in his suitcase) and distribute them to the children who attend that school. We know that classes in the school can reach 80 in size so it would be great to send enough pencil cases for a whole class. The picture shows some of the pencil cases that Mr Butler has put together – they have a selection of pens and pencils together with pencil sharpeners and rubbers. It doesn’t matter about designer names or stuffing the pencil case full of goodies, it’s the thought that counts and any pencil cases will be gratefully received. 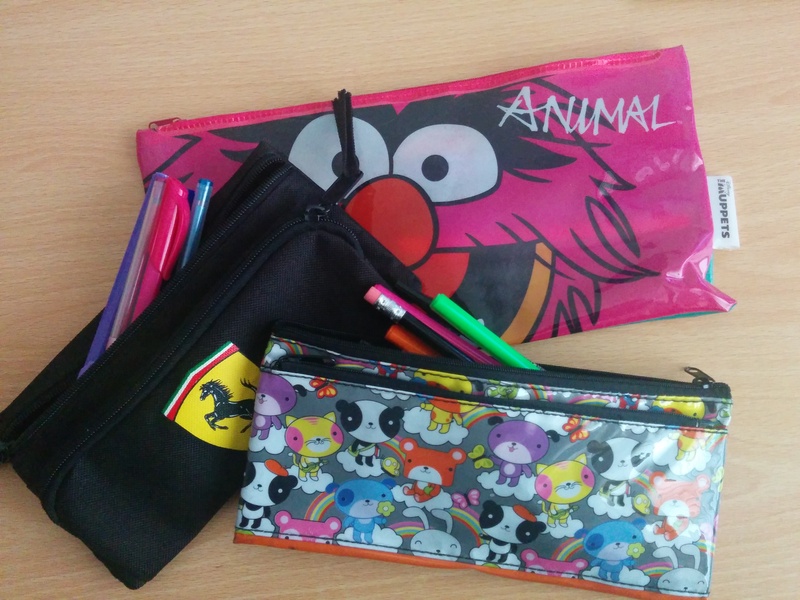 If you could afford to send more than one pencil case that would be wonderful, or if you have any spare pencil cases laying around at home we have some stationary that we can help fill them with. We hope to be able to post pictures on our Facebook page in June of the students in Kenya receiving their pencil cases. The video below is from a previous visit to Kenya to give you an idea of where your gift will be going.